For sending parcels, large envelopes, mailing tubes and boxes, Avery offer a special range of printable parcel labels all designed to stay securely and permanently on your packages. 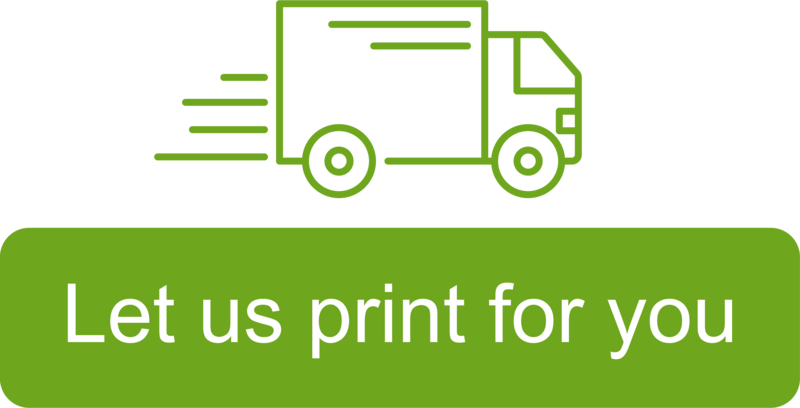 Whether you’re printing in black and white or adding colour, these super white labels will look sharp and smart on your parcels. There’s plenty of choice and innovative product features available, including laser parcel labels with BlockOut® technology for completely covering what’s underneath if reusing old packaging.